In today’s competitive world, everyone tends to cross the laps faster than others, by hook or by crook. But if someone thinks of crossing you in a narrow way, it can be proved harmful for you. That is why best surveillance service is needed if you think of securing your loved assets or loved ones. Be it your business or your office or your home; to provide you complete hassle free surveillance, Tenet Systems is there with its bird’s eye with a “you cannot see me but i can see you” attitude. 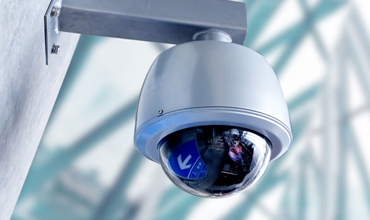 Tenet Systems never grumbles about the brand of CCTV to be installed, neither about the area to get observed. All we care about your security in a multi-functional way from our end. Tenet Systems being a reliable virtual surveillance provider always thinks of making its clients acquainted with the famous saying “NEVER THINK YOU’VE SEEN THE LAST OF ANYTHING”. So what are you waiting for? Simply contact us when you are in search of the best surveillance services. Tenet Systems is 24 hours at your service to help in every possible way. What you exactly need is make a call or drop a mail regarding your need. We will be happy to help you in every possible way.